It was all started by a mouse. Now 90 years later, we are in party-prep mode for the birthday of the one and only Mickey Mouse. With a milestone as big as 90 years, one party simply will not do! That’s why Mickey’s birthday celebration will span across the globe with a series of events at all Disney Parks sites around the world, including the previously announced World’s Biggest Mouse Party – a limited-time, global celebration of Mickey and Minnie – as well as ‘Mickey: The True Original Exhibition’ in New York City. Walt Disney World® Resort in Florida will celebrate Mickey’s birthday from Nov. 16-18, 2018 with special merchandise and food & beverage items as well as the chance for guests to celebrate at Magic Kingdom® Park during the “Move It! Shake It! Dance & Play It!” Street Party, sing “Happy Birthday” along with the Dapper Dans on Main Street, U.S.A., and join in a special birthday dance party at Rockettower Plaza Stage in Tomorrowland. Then in 2019, Walt Disney World will continue celebrating when World’s Biggest Mouse Party comes to the resort. 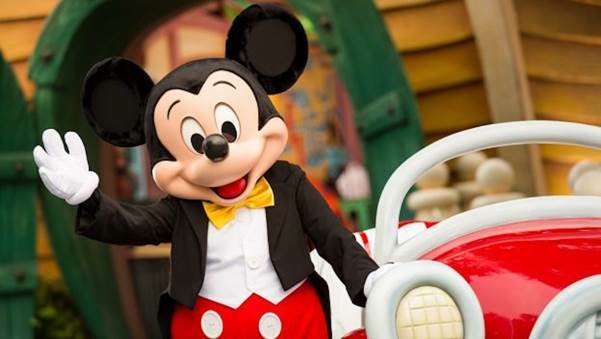 Mickey’s 90th is definitely a “mouse”-do this fall at Walt Disney World Resort!